Desperado's goes large with their latest campaign! 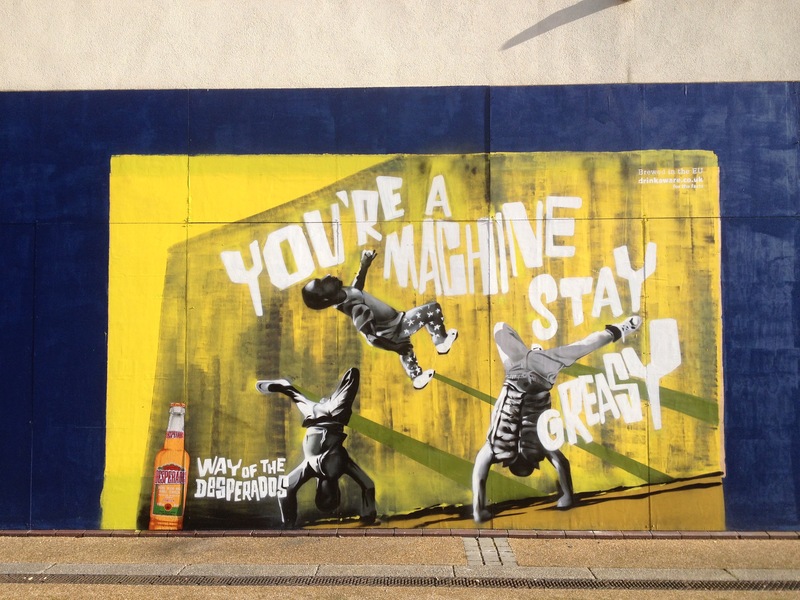 Desperados asked Street Advertising Services to help add some colour to their latest campaign as part of their outdoor offering. We used four of our most high profile wall mural locations across the U.K and our team of talented graffiti artists brought their campaign to life. Wall Murals are an excellent and innovative outdoor advertising media. They help connect to a hip audience and as well as being in unusual and high footfall locations, the painting process itself creates brilliant social media content for your brand.